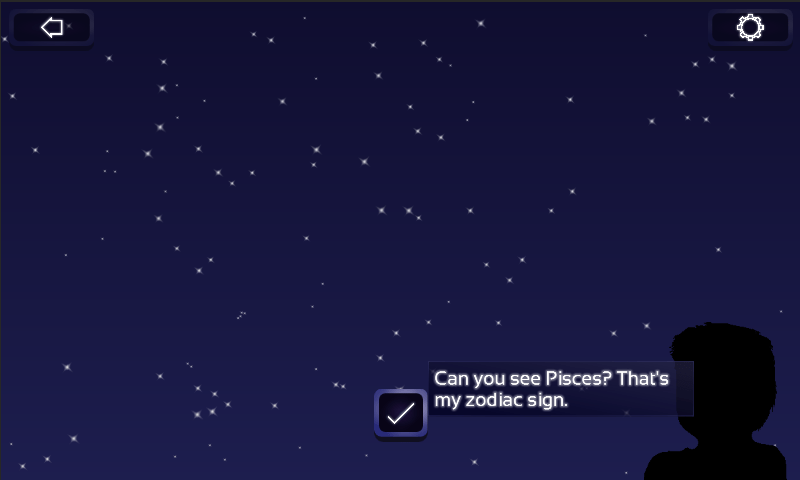 Today finally marks the release of Stargazing, my first mobile game! Great to finally see it out there and I very much hope some people will find it and enjoy it. 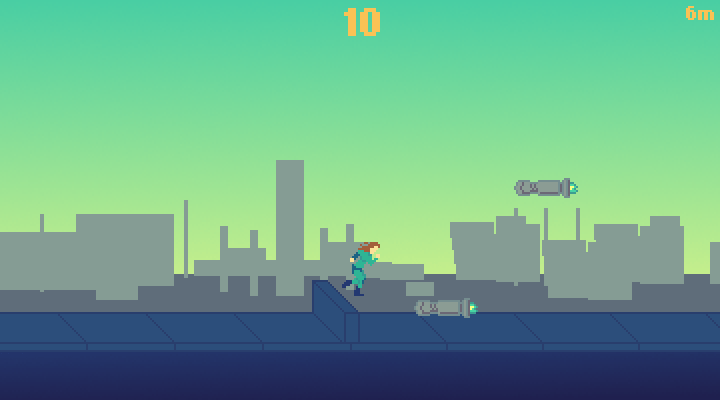 There’s more info about the game over at its very own page. Woah! I hear cries of astonishment at a “One Game A Month” post actually appearing well within the intended month. Well, yes, my new-found independence allows me the time to perform such feats. 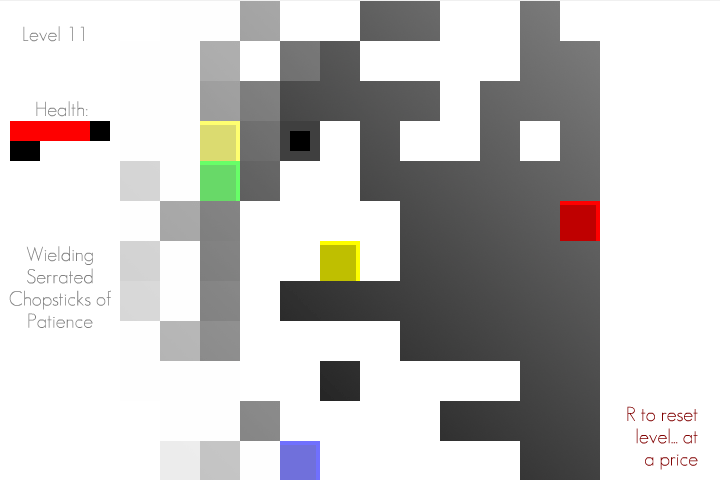 As it happens this particular game was mostly developed a while ago for a previous month (the Unity project name is in fact “July”) but I never got around to finishing it (loose definition of finish) until now. 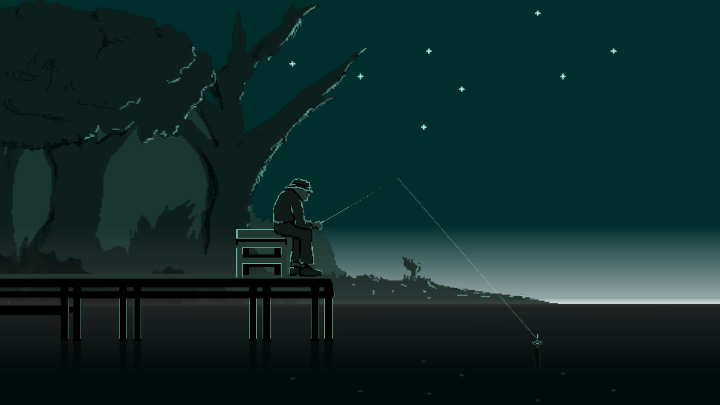 This, then, is “Night Fishing”. I’m struggling to properly describe some of the things I make lately but this is more along the lines of the thoughtful, short, barely-a-game pieces. Almost an interactive picture really with a gentle narrative voiced by the only person in the scene. A lot of attention has gone into the aesthetics here and indeed the mechanical “gameplay” is only very slight. I hope it still proves meaningful. I’d be particularly interested in what people think of this. Could it be expanded and if so how? Feel free to let me know below (or Twitter etc)! Presently I hold down a job in the actual salary/desk job games industry and as such am prone to sudden bouts of overtime requirement. This has really held back my efforts over the last month (and this month isn’t likely to be much better…) But enough of that, onto what I actually have achieved! 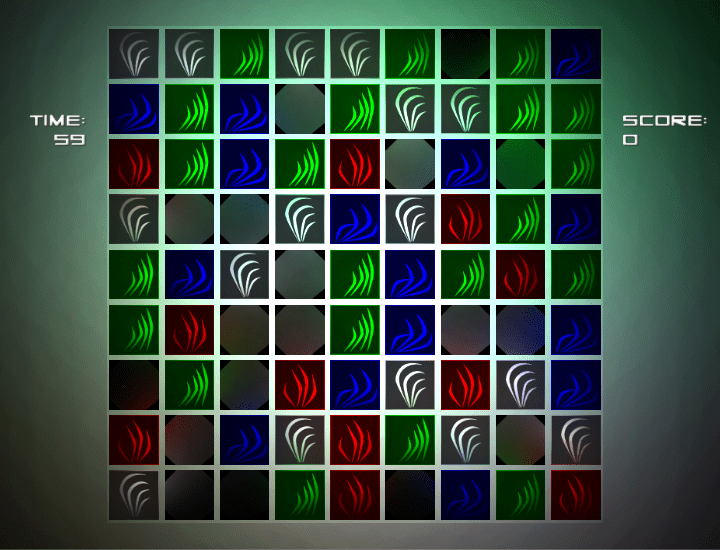 My initial plan was to knock up a little puzzle game. However, between fighting nasty little rare logic bugs and building up the mechanics it became clear in my few spare hours it wasn’t going to come together. Hopefully I’ll get back on that for this, the month of June, but what I have managed is an ultra-quick little game for May! 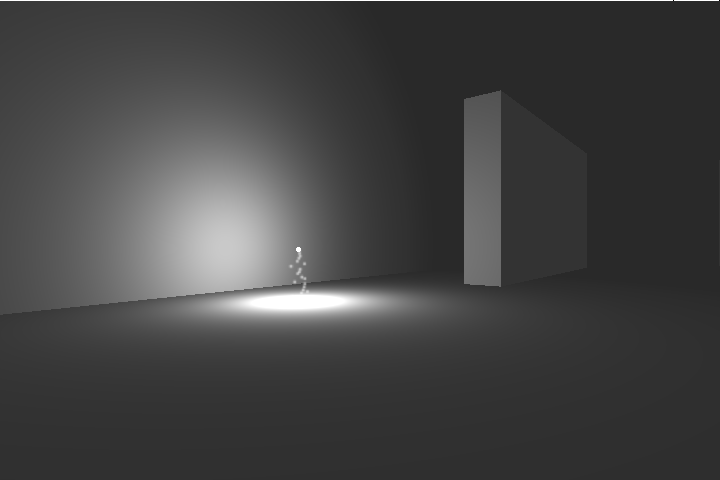 The self-explanatory “Catch the Light” sees the player in a standard first-person perspective chasing a hovering little ball of light around a stark monochrome environment. How many times can you catch it in a minute? A game of reflexes, orientation and observation. It would have suited the last Ludum Dare really, in its minimalist ways!